When the BCS theory appeared in 1957, Bernd Matthias felt it did not do everything. 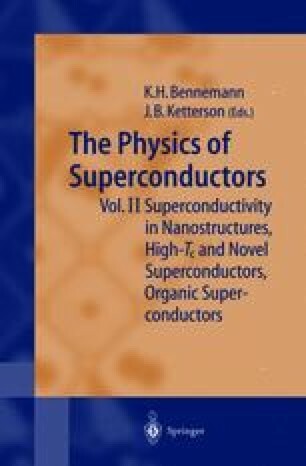 He thought that it worked for the p-electron superconductors such as lead and tin, but the transition metal superconductors such as niobium and vanadium were still unexplained. Aside from his instinct, it was that here the isotope effect was all over the map. This led him to uranium, where his student Hunter Hill did the isotope effect for uranium and found that the orthorhombic α-phase had a backward mass squared dependence and that the cubic γ-phase looked BCS-like. This was Hunter’s thesis work, and the experiment was difficult enough that those who did not like the result could ignore it. Bernd was also drawn to the U6 X superconducting compound with X = Mn, Co, Fe, and Ni. In these compounds, the T c scaled with the moments, that is, they followed the Slater-Pauling curve. These were the first superconductors discovered that formed with 3d magnetic elements.